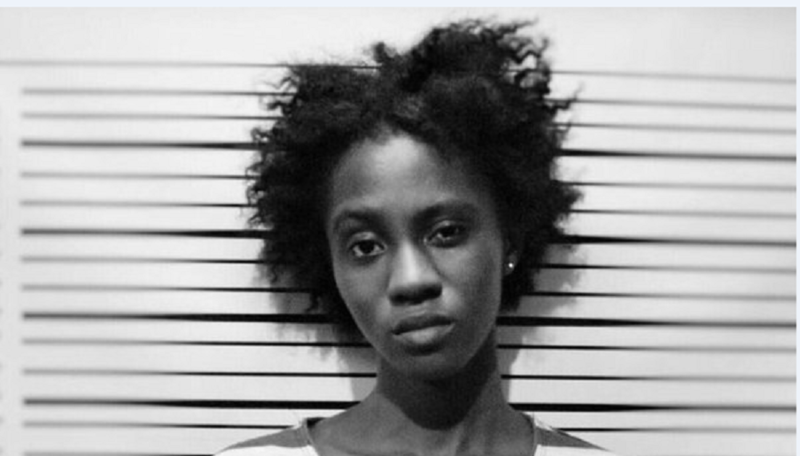 Soul Singer Cina Soul released ‘Julor’, a single off her upcoming Metanoia EP mid last week. The slow tempo song featuring M.anifest was produced by Nigerian producer Odunsi. Cina spoke to Antoine Mensah, host of Live FM’s entertainment show, ENTLive about how the song came together and her being nervous about what the reception to the song would be.